This one-owner, custom built building is ready for you to own! 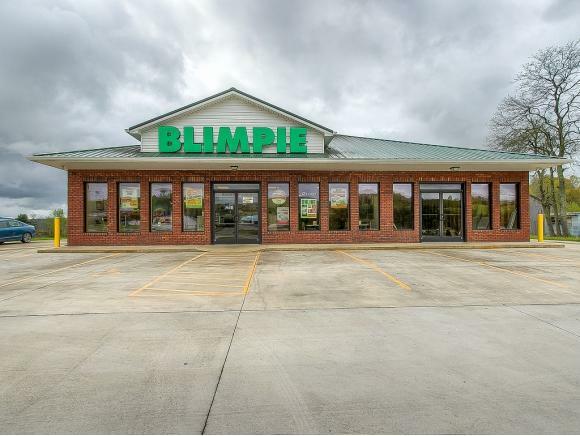 Currently being leased to Blimpie, this building is equipped and set up as an active restaurant. 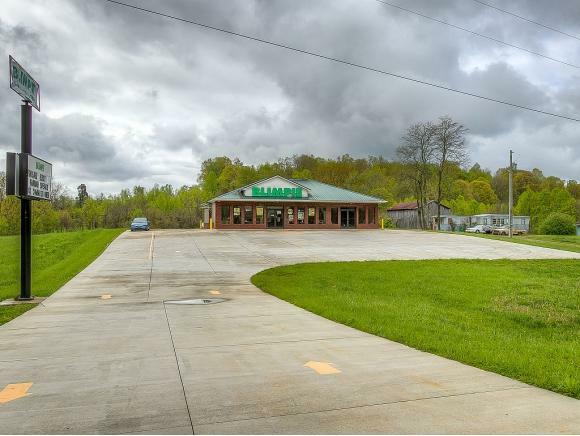 This building also offers additional unfinished square footage for that entrepreneur that's looking to expand or operate their business and rent the additional space to another tenant! Parking spaces to accommodate most any style of business. 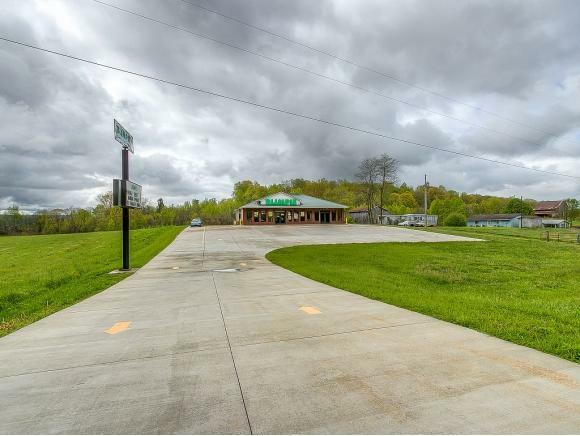 Located off Highway 11W in Surgoinsville across from Dollar General and Pizza Plus. 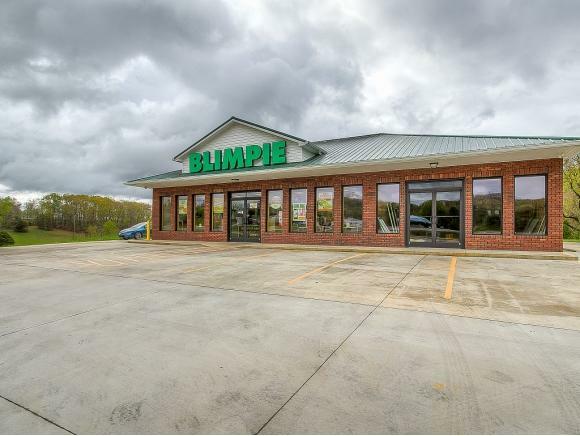 Commercial property like this doesn't come available often. Take a look at this property! SHOWINGS BY APPOINTMENT ONLY! All info is deemed reliable but to be verified. Listing provided courtesy of Michael Walker of Michael Walker Realty & Auction.